We can all think of any number of excuses to get out of doing certain things that we do not particularly like doing. For many people, they can put off flossing each night by coming up with an excuse to not do it. However, skipping out on flossing is a decision that needs to be rethought – and if you need to continually remind yourself, so be it! Flossing the teeth is the most essential element in oral health care. 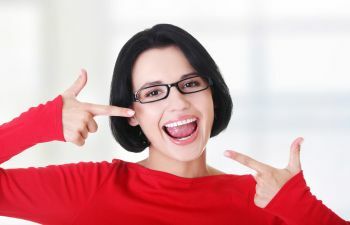 While brushing is important, it simply cannot do the work that flossing can do in cleaning the teeth. Toothbrushes are designed to brush away plaque from the surfaces of the teeth, but the bristles of a toothbrush are not able to squeeze into the tight areas between the teeth and clean the nooks and crannies where plaque thrives. Plaque is the sticky film on the teeth that is created from millions of tiny bacteria growing in the mouth. While that sounds scary and quite disgusting, it is a natural occurrence that can benefit the mouth in moderation. However, when you do not floss these bacteria thrive and quickly begin to wreak havoc in the mouth. 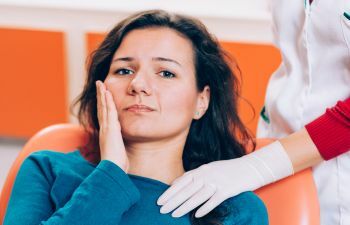 The plaque that forms in the tight spaces between the teeth will eat away at the gums and tooth enamel, leading to gingivitis, periodontal disease, and even tooth loss. 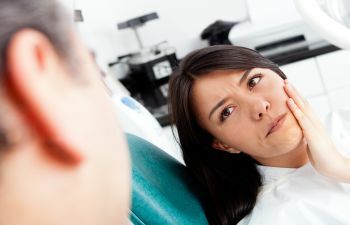 When you dentist asks you if you are flossing, it is not because s/he is trying to see if you “pass” a test, it is because s/he knows how important flossing is to achieving a healthy, beautiful smile that will last for years to come. 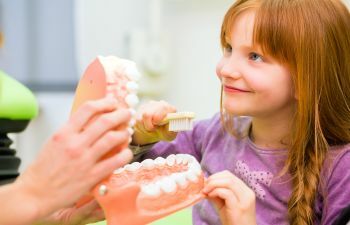 If you are looking for a family dental practice in Johns Creek or the surrounding areas, please contact Muccioli Dental to schedule an appointment. We are a family-owned and operated dental practice that provides experienced, compassionate, and exceptional care. 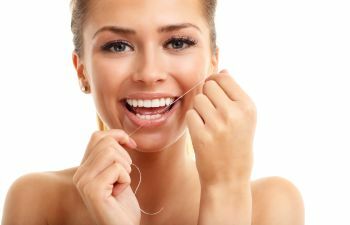 We can help you learn the proper techniques to flossing so that it is not a chore that you dread; rather it will be one that you do willingly because you understand its importance.